“One common challenge — a great one to have — is rapid growth,” says Jason Roberts, managing director of Freightview, which provides revolutionary technology solutions to help shippers streamline their freight quoting, booking, tracking, and reporting. 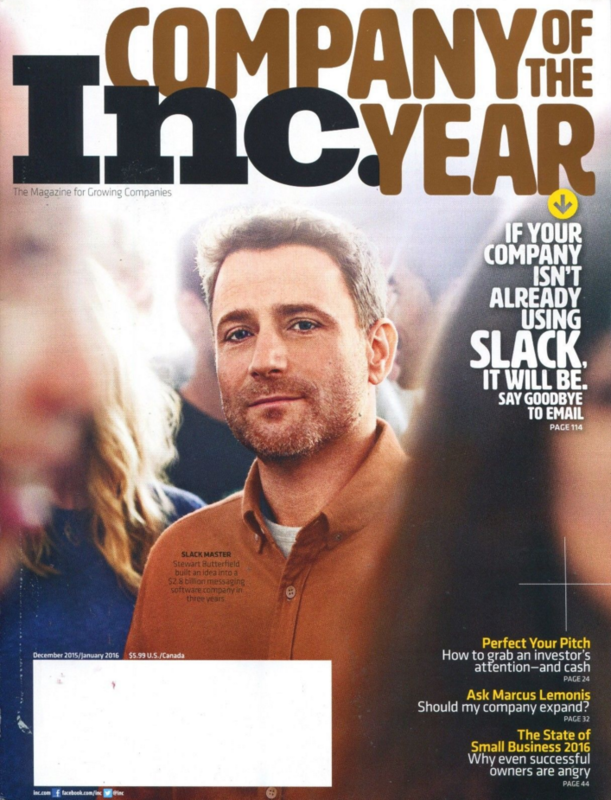 We're proud to be mentioned in the same issue as where Slack is honored as their company of the year. We use Slack every day to keep Freightview moving.